Every one’s birthday is special for the grown up kid’s. 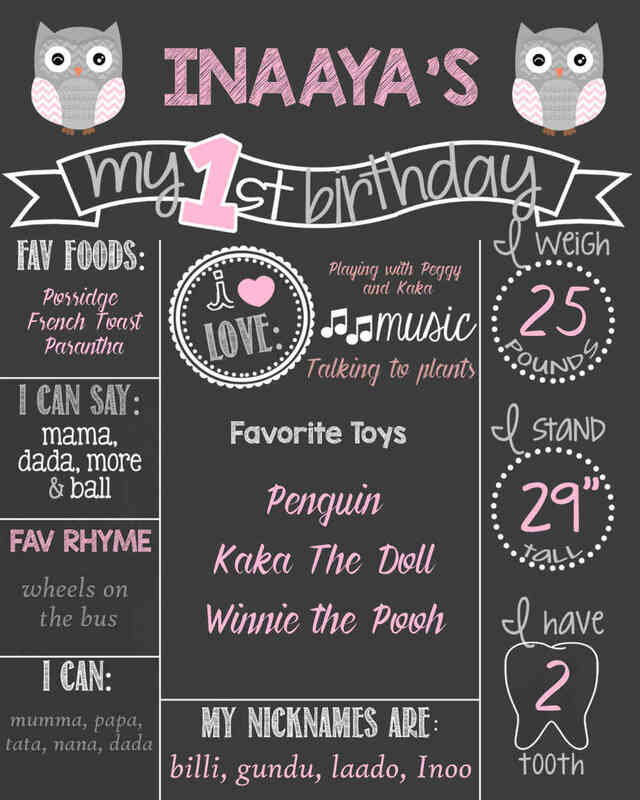 So make it super classy for your kid’s with one of our awesome birthday boards in your party. 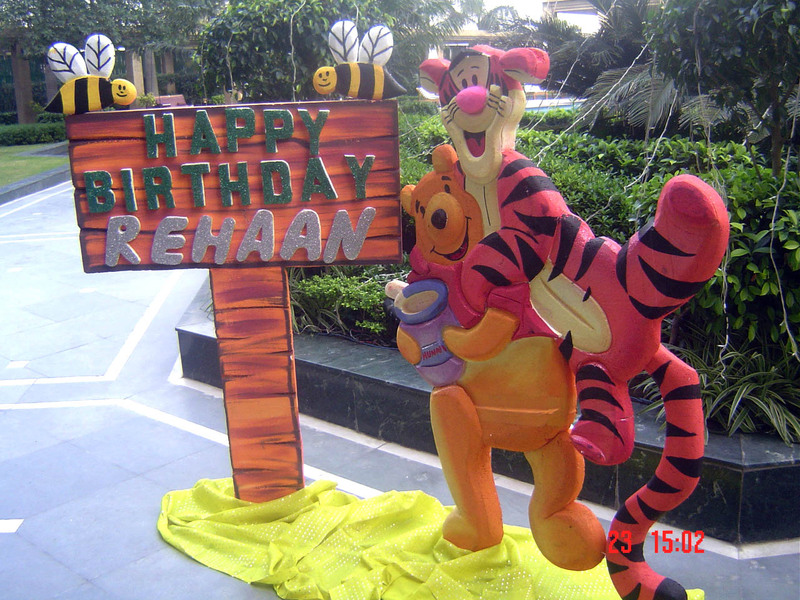 Explore Birthday Organiser’s “Birthday Boards” on our gallery for class room decor or party decor. Birthday Organiser’s have Awesome Birthday Board Ideas For Your Birthday Parties and Classroom.